For the first time in Iowa history, a foreign diplomatic office will be opening in the state. The Republic of Kosovo plans to locate a consulate in downtown Des Moines this month, with the grand opening on January 29th. Kim Heidemann, executive director of Iowa Sister States, says Kosovo’s only other official presence in the U.S. is its embassy in Washington D.C. and another consulate office in New York City. The move is “incredibly historic,” Heidemann says, as the consulate will further expand relations and offer the opportunity for more in-depth partnerships and opportunities. She says Kosovo chose Iowa for its consulate due to strong civilian and military ties. The relationship began in 2011 when the Iowa National Guard was partnered with the Kosovo Security Force and the sister state agreement was signed by Iowa’s governor and Kosovo’s president in 2013. The consulate itself will be relatively small, about a thousand square feet, but Heidemann says the implications are huge. 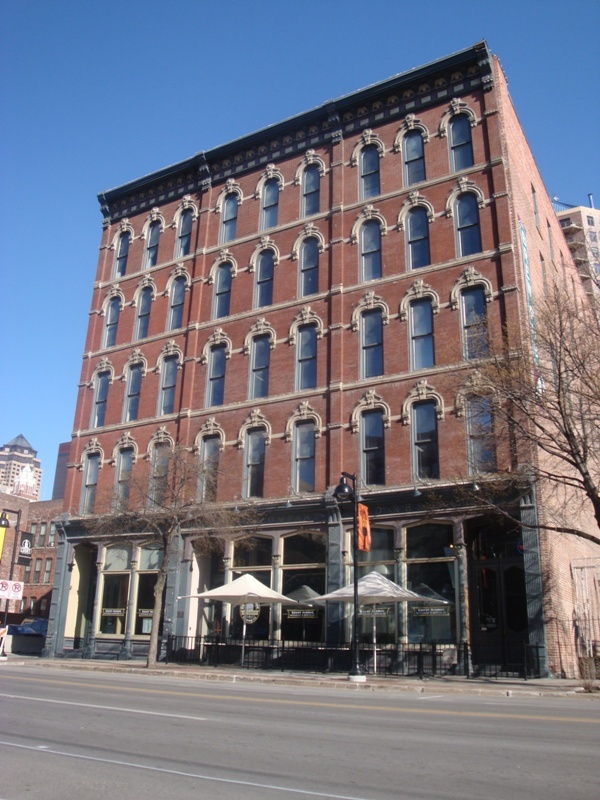 The consulate will be locating in a five-story brick structure, known as the Saddlery Building, in Des Moines’ historic Court Avenue District. Iowa has sister state relationships with eight other states, regions or provinces in nations around the globe. Heidemann hopes this is the first of many to locate a diplomatic office in Iowa.